Today marks what would have been R&B songstress Aaliyah's 38th birthday. Years after her untimely passing, we're still enamored with her iconic style. In honor of her special day, we're taking a look at some of her cool, sultry and effortlessly flawless looks. 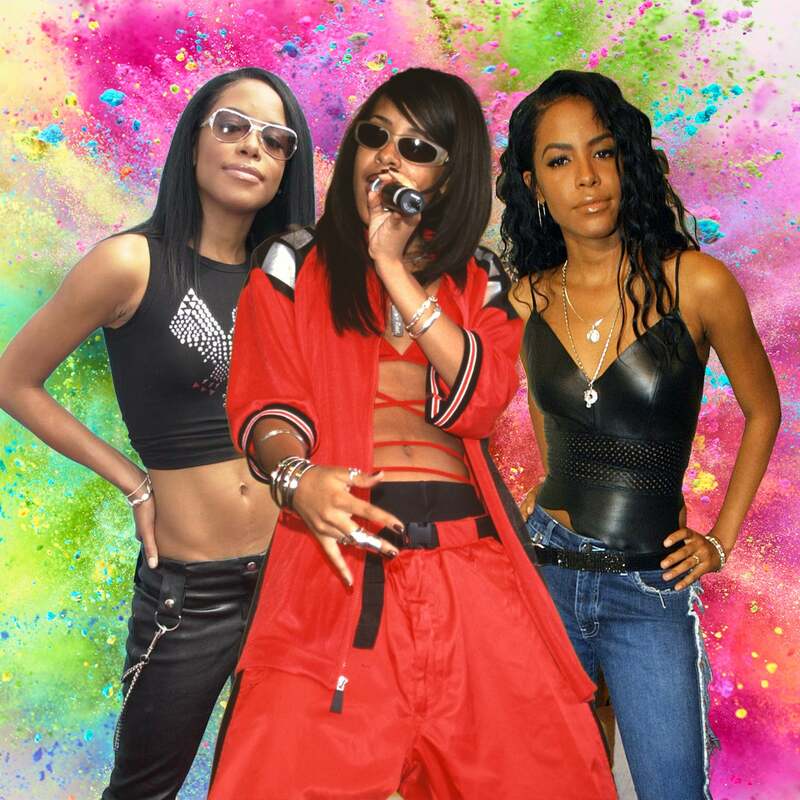 Today marks what would have been R&B songstress Aaliyah's 38th birthday. Years after her untimely passing we're still enamored with her iconic style. In honor of her special day, we're taking a look at some of her cool, sultry and effortlessly flawless looks. 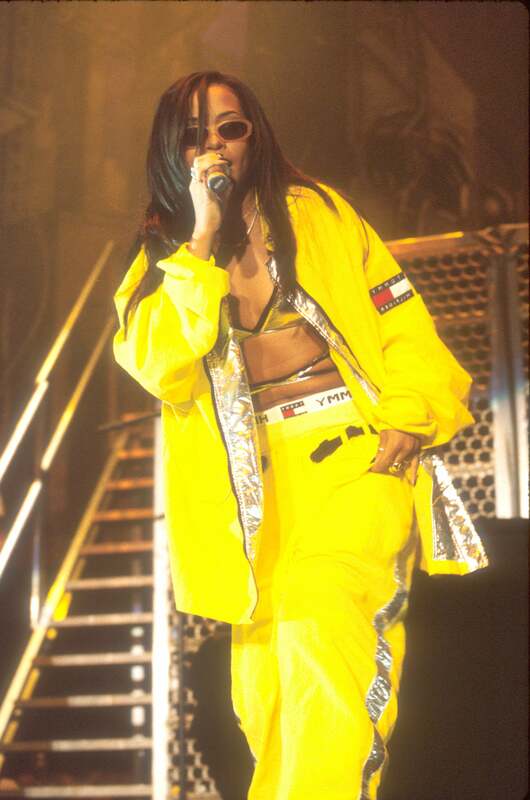 Nobody could rock the baggy look like Aaliyah. Aaliyah was never afraid of going glam, especially for the red carpet. How stunning does she look in this gorgeous golden gown? We're pretty sure this look will be recreated in some form this fashion month. Aaliyah was so ahead of this athleisure game. Yasss! Who could forget this stunner?! We'd wear this leather cami today. Seriously. 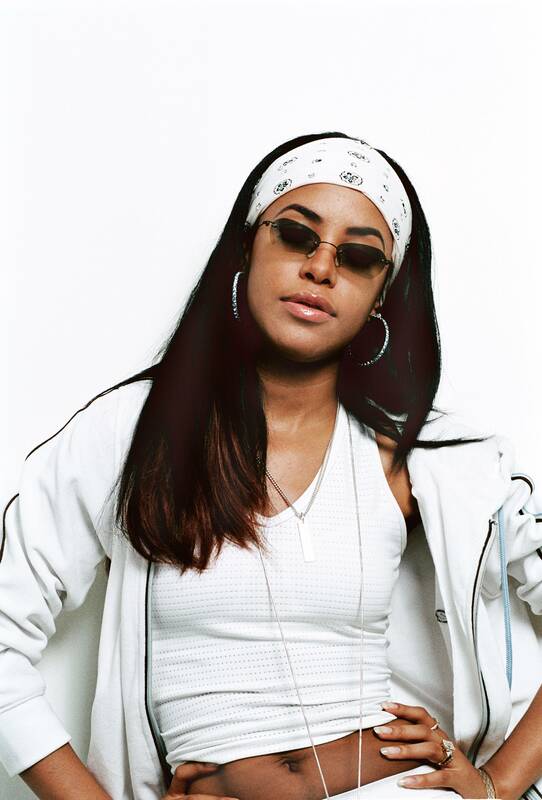 We think it's safe to say that this was the look that perfectly embodied Aaliyah. And it was so good. 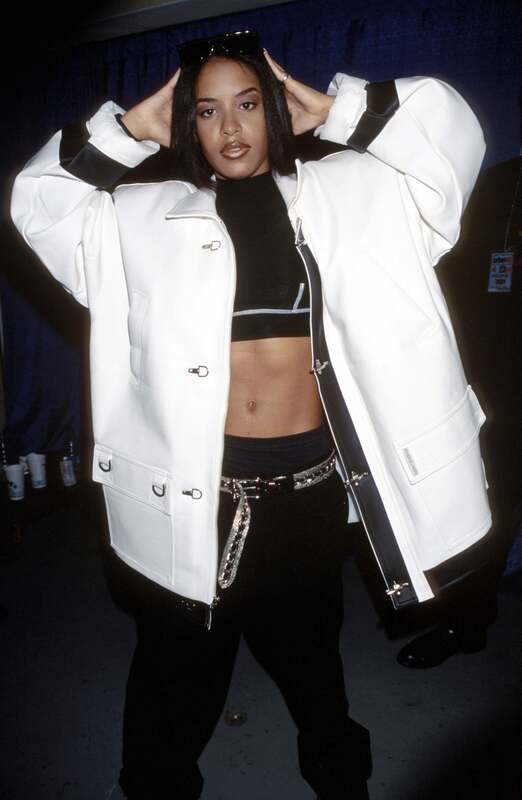 Aaliyah's cool girl aesthetic was always elevated with a good leather moment. These more relaxed leather pants were the perfect match with her strapless scalloped top. Come through, baby girl! How snatched is Aaliyah in this killer black dress? Showing Tommy Hilfiger some major love in true 90's form. This embellished see-through ensemble was absolutely breathtaking.